Rhythm, by Patrick Thean, now available! Drawing on his own experience as a successful serial entrepreneur as well as the insights from hundreds of growth company clients worldwide, Patrick Thean provides practical tips and tools to help companies execute their plan better and accelerate growth. 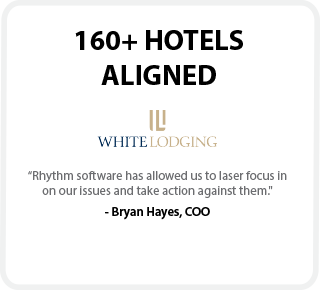 Rhythm is a simple system to empower everyone in your company to be focused, aligned and accountable. Using Rhythm’s Think Plan Do® process, your team will have a reliable system to alert them when critical adjustments need to be made so you can keep the company plan on track and achieve your growth goals. Download our Executive Summary of the book to get started. Establish the right habits to achieve success week after week, quarter after quarter, year after year. 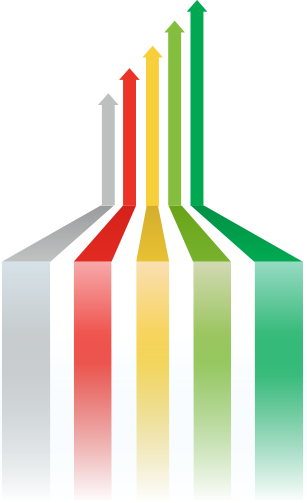 All growing companies encounter ceilings of complexity, usually when they hit certain employee or revenue milestones. In order to burst through these ceilings and continue to grow, a company must develop a reliable system that prompts leaders to be proactive and pivot when the need arises. Author Patrick Thean introduces THINK PLAN DO: a simple three-rhythm process that successful growth companies around the world are using to get their teams focused, aligned, and accountable. A rhythm of strategic thinking to keep your teams focused and working on the future of your business. A rhythm of planning that will allow you to choose the right priorities and get your departments or divisions aligned. A rhythm of executing your plan and making your team accountable to make timely adjustments every week. 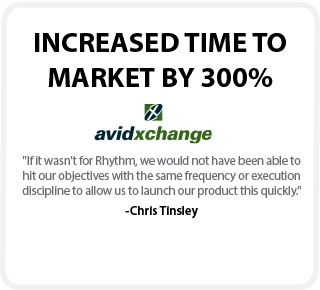 “Rhythm changed our entire business. - Randy Carr, president and CEO of World Emblem International, Inc.
“If you want to lead a great company, Patrick Thean has written the how-to on achieving greatness. The system he has designed works! Design the future, put the plan together to realize your future, then implement with impeccable discipline. This is the frame work for the ultimate success story. The process works-- Arbill is living proof." and without proper attention to the right priorities, future growth will likely stall. Patrick helped us define those priorities that are truly driving our business forward making energy and resource allocation simple. have done to sustain significant growth. 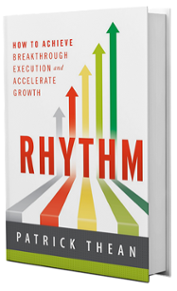 His book Rhythm is a blueprint for any leadership team to follow and have the same results. Patrick Thean, author, is also the co-founder and CEO of Rhythm Systems. 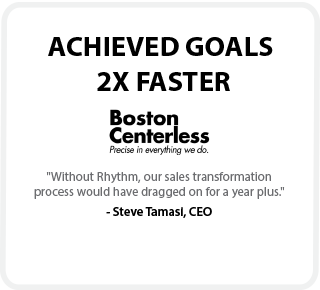 Since 2007, the Rhythm Systems team has helped growth companies around the world achieve breakthrough success by implementing Rhythm with Coaching establishing habits of success with Rhythm Cloud-Based Software Platform. Our greatest days are when clients let us know how much we have helped them grow their firm and people.